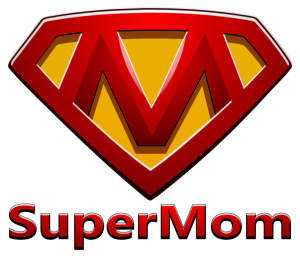 It’s hard to resist the urge to be a “Supermom” sometimes. As mothers, we want to be everything for our kids, because they are everything for us. This becomes more difficult when you are a working mom. 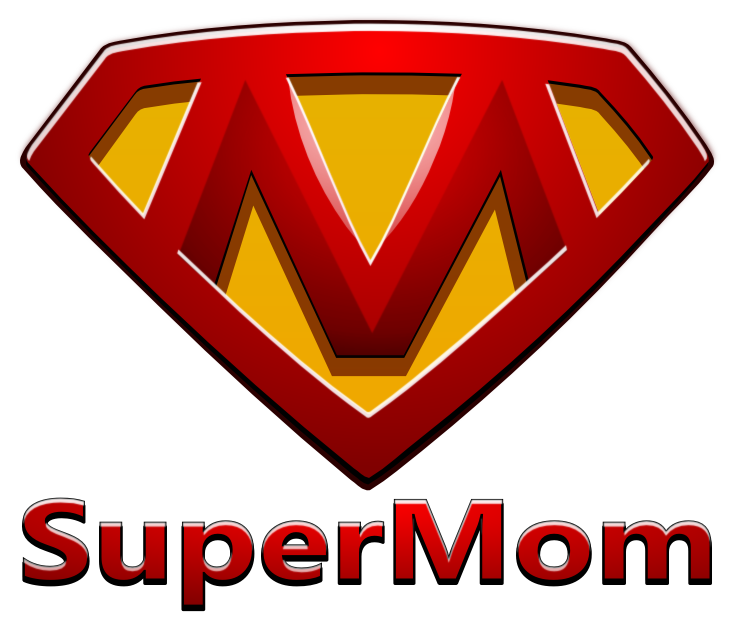 There are many positive aspects of having a career as a mom, like the healthcare options and of course the income. But it can be incredibly difficult and hard to cope with at times. I think each one of us, at least at some point in time, has dreamed about being a stay-at-home mom, and spending each moment of each day watching our kids laugh, admiring their smile, sharing moments and memories, and being there to comfort them when they cry. But for those of us who are playing the juggling game of a career AND a family, things become slightly more complicated. My own personal rule for being a working mom: I am doing this FOR them. This is my mantra that I have to tell myself over and over when I am at my office wondering what my kids are up to. I am working hard to set an example for them, and show them that it is important to do things for yourself and for the ones you love the most. I tell my kids all the time, as I’m sure you all do as well, that they can do anything they set their minds to. I just have a harder time believing this as it relates to me and my career. But take a deep breath, Moms. You really CAN do anything you set your mind to. Another idea to keep in mind: quality vs. quantity. Let me explain. I work 40 hours a week, 8:00am to 5:00pm. I am able to spend the evenings and weekends with my kids, along with vacation when I’m able to fit that in. So I am a big advocate for quality vs. quantity time when it comes to my kids. I may not be able to spend the amount of time I would like to at home, but I make sure that I am fully present when I am able to be with them. This means turning off my phone, avoiding distractions, and just enjoying the time I am able to spend with them. This makes everything even more special and creates more memories with them. A big bottom line for those of us who are always trying to perfect the work-life balance: compromises will need to be made – and that is okay. Schedules can be so tricky, between school functions, games, concerts, and even dinner and bath times in the evenings. It will take some time for you and your family to figure out what works best for you. When you do, the flow of life is much simpler. Each family and each situation is different. Don’t try to compare yourselves to others, or let anyone else try to tell you how you should be doing things. You have to do what is best for YOU and for YOUR family. You are setting a powerful example for your children. Never forget that. And make sure you take that time to silence your phone, put away the distractions, and have that much-needed quality time with your family.